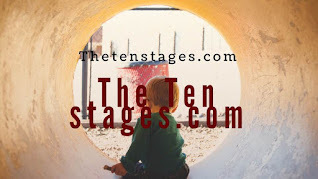 Home » The Ten Stages Study Course is perhaps the greatest human exploration and adventure about rebuilding autonomous self worth. 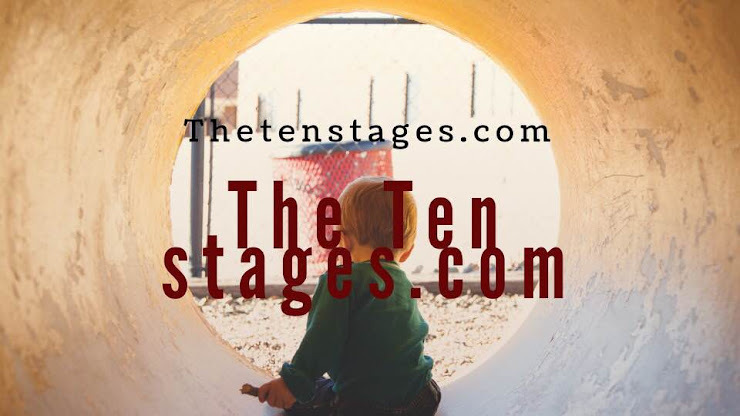 » The Ten Stages Study Course is perhaps the greatest human exploration and adventure about rebuilding autonomous self worth. 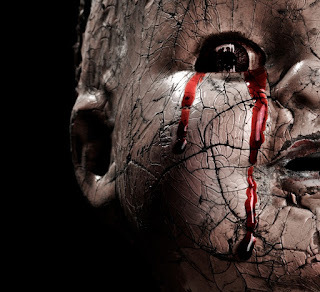 Title: The Ten Stages Study Course is perhaps the greatest human exploration and adventure about rebuilding autonomous self worth.